Canigiani, E., Rampa, F. 2013. Mobilizing Aid for Trade to Enhance CAADP Regional Trade and Private Sector Initiatives (Briefing Note 47). Maastricht: ECDPM. The Comprehensive Africa Agriculture Development Programme (CAADP) is playing a crucial role in improving coordination among various players for the development of agriculture strategies, and mobilizing expertise and resources to support them. 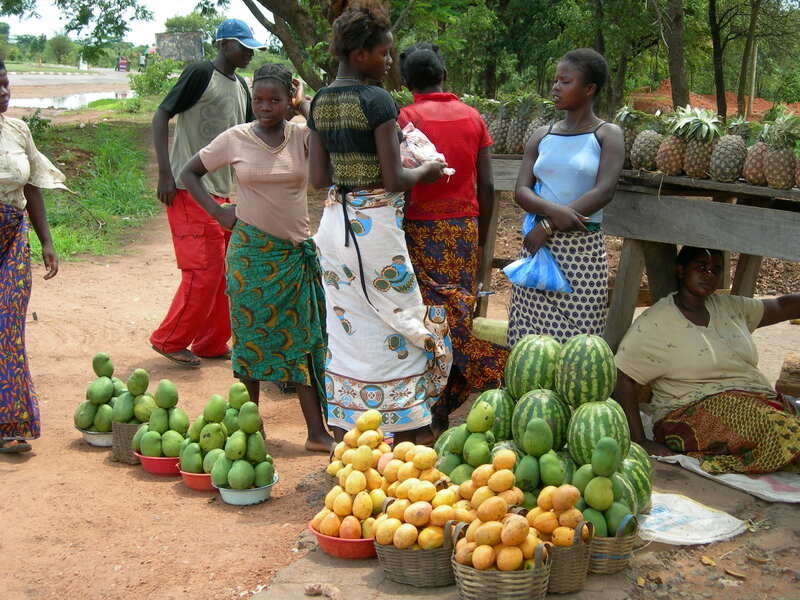 While initially focused on increasing public investment in agriculture and donor support to public expenditure, CAADP has also led to the realization that a real transformation of Africa’s agriculture will depend on its capacity to develop more efficient agriculture markets and boost intra-African trade, and to use public resources to leverage private investment, both foreign and domestic. limited scale and coordination of the number of initiatives established to catalyse private sector engagement and investment in agriculture. The approach presented in this note aimed at strengthening the capacity of African countries and RECs to leverage synergies and pool public and private resources across Aid for Trade (AfT), CAADP and related private sector initiatives should lead to a number of significant results. Joint Action Group on Private Sector Initiatives (JAG-PSI) aims to facilitate coordination, complementarities and synergies of CAADP-related private sector initiatives. Policy dialogue should be led by AUC in collaboration with NPCA and the RECs, while the other activities would also be supported by CAADP partners involved in the JAG-RTI and JAG-PSI.